Since you asked (oh, you didn't? Oh well... :)..
1. How's the scan speed? Does it have priority scan? 2. Is there a way to leave the display on all the time w/o backlight? 3. What's different between this and the older Wouxun's? 4. How's the DTMF paging work? 5. Can you assign anything to the PF keys on the side, or just a few options? 2. Not that I've seen. And this comment on the unboxing video doesn't think so either. 3. Form factor is different, so different battery charger. Same Kenwood cable should work. Color LCD. Cross band repeat. I've not gone through all the menus yet, but it otherwise seems to be pretty typical. 1. Does the charger come in 110V only or is it on autovolt system (110-240V)? 2. 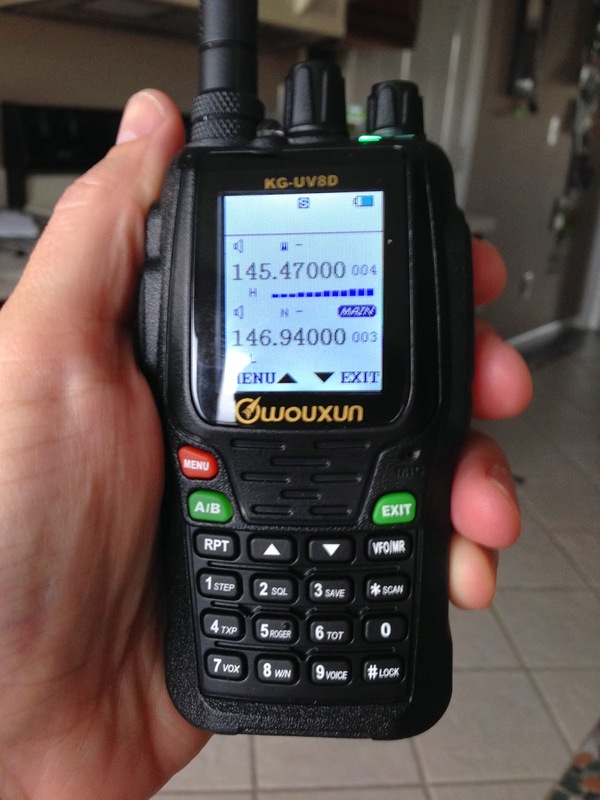 Does it have the same X-DIRPT, X-TWRPT Cross band options like the Wouxun KG-UV920P mobile? I love the cross band capability of the KG-UV920P and would be very glad to see them in this HT. Thanks and kind regards from the Philippines. A month ago they "confirmed" a price of $139.99. Now they are saying $159.99. What could have happened in a month? My guess is they are just jacking up the price on what they believe will be a popular radio. I think that other dealers complained about the low price and they were asked to raise it. 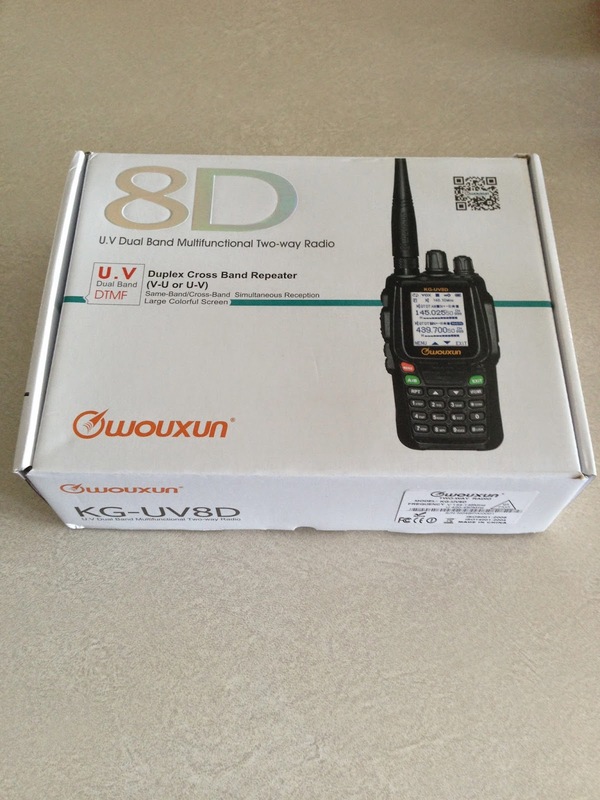 Promo code 139UV8D will get you the $139 price still. How soon do we get a review of the cross-band repeat functions?